Sometimes we need assistance to make things happen, and more often than not this means help with finance. That new artificial lawn or composite deck can be a significant investment and many people just don’t have those funds to hand. That’s why we have teamed up with Ideal 4 Finance. 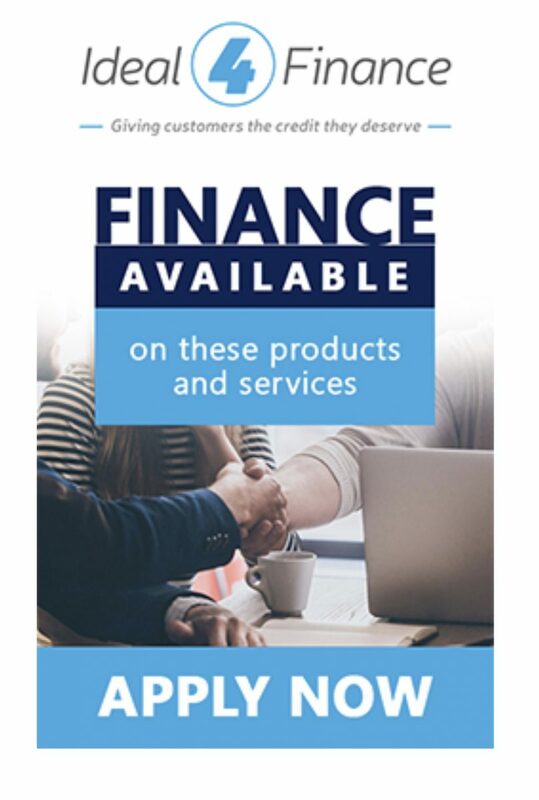 Ideal for finance work with a number of lenders in order to deliver the best possible finance option for you. How do they do this? They match your specific criteria with the right lender. It’s easy. Once you have received your quotation from the Artificial Grass Company and you’re happy to proceed simply click on the below link to begin your application. Your application will be referred to the lender that can offer you the best rate. As soon as they have assessed your case, you will be informed if you have qualified for the loan.